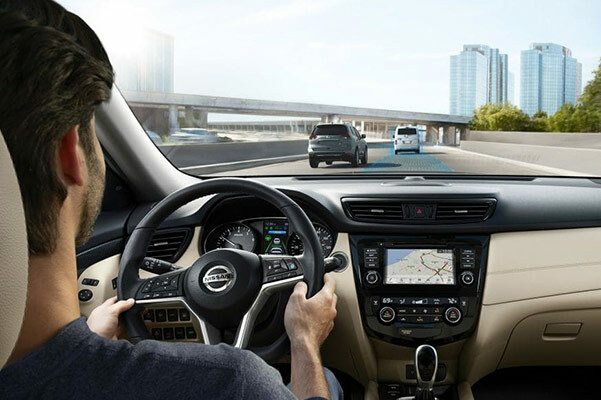 Take on Ohio roadways with confidence from behind the wheel of the new 2019 Nissan Rogue SUV. 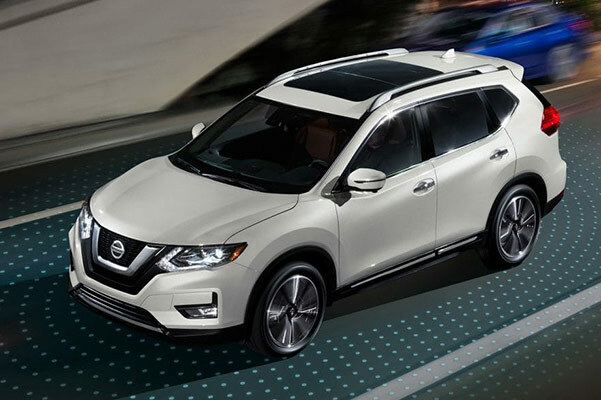 With the option to choose from several 2019 Rogue trims, including the 2019 Nissan Rogue SL and the new Rogue SV, finding the Nissan SUV that's right for you is now easier than ever. 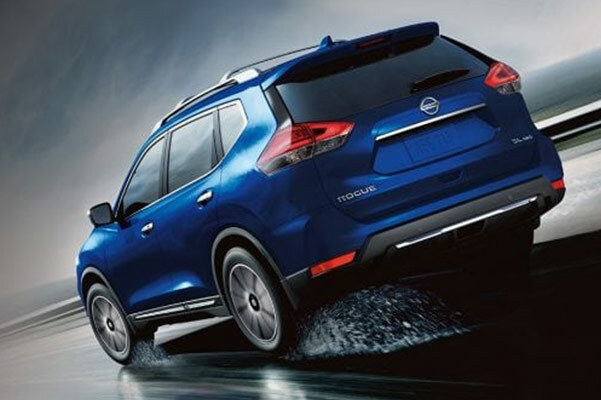 The 2019 Rogue gas mileage and new Rogue engine power are sure to impress, while the available Nissan Rogue AWD system will take your drives to the next level. 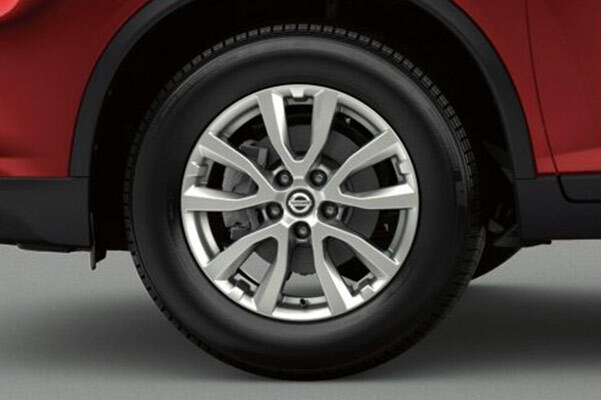 Stop by our Nissan dealership near Cleveland, OH, to find out how you can take a 2019 Nissan Rogue test-drive! Come by our Ohio Nissan dealership to view the new 2019 Nissan Rogue redesign. We have plenty of 2019 Rogue colors and design options to choose from!